Description: Six ruthless convicts breakout of prison and frantically try to avoid an extensive manhunt. Once the coast is clear, the gang sets out on a long and dangerous journey by foot, train and car to retrieve bank loot. 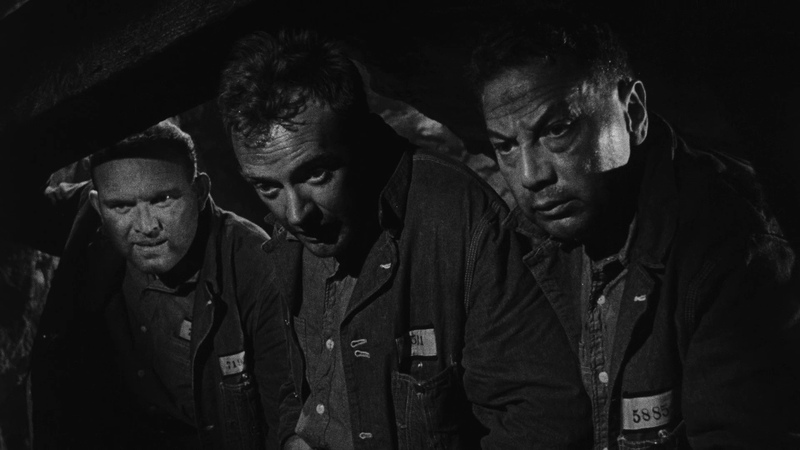 After barely surviving two deadly incidents, the men take refuge in a farmhouse as the action reaches a fever pitch. Ironically, the men start to realize that it's not the law that they need to worry about, but each other. 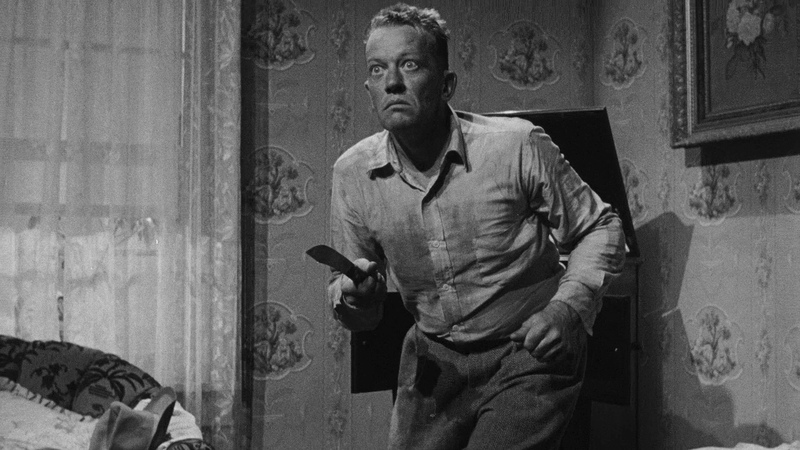 Arthur Kennedy (Champion) co-stars with legendary Hollywood villains, William Bendix (The Blue Dahlia), Luther Adler (Hoodlum Empire), William Talman (Big House, U.S.A.), and Gene Evans (The Steel Helmet). 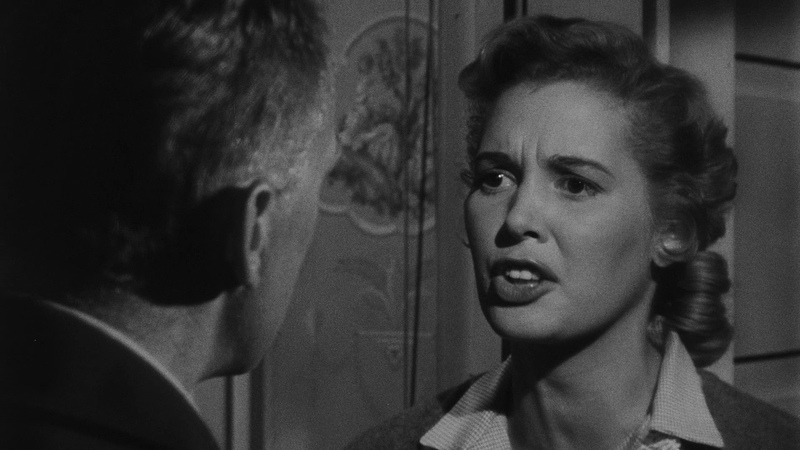 This classic film noir will keep you at the edge of your seat. The theme of convicts on the lam is a favorite Hollywood standby. 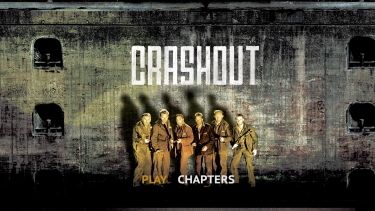 On a surface level, "Crashout," which accompanied the Palace's stage bill yesterday, suggests dozens of others. 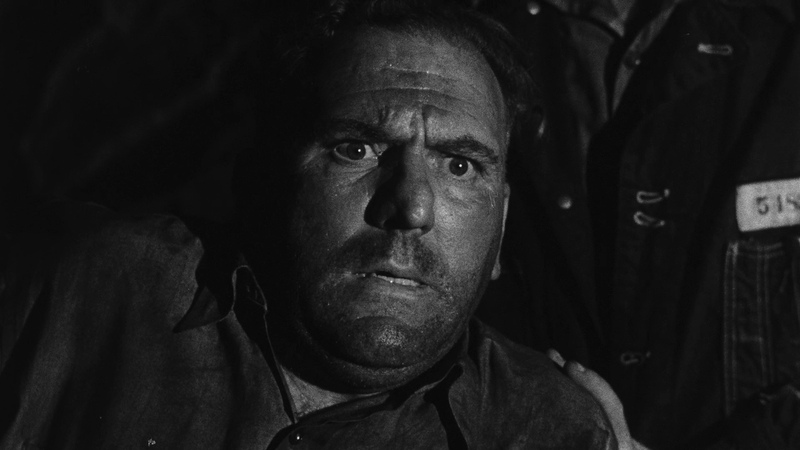 Yet this Filmakers release, featuring Arthur Kennedy and William Bendix and written by Hal E. Chester (who produced) and Lewis R. Foster (who directed), remains both unimportant and respectable. 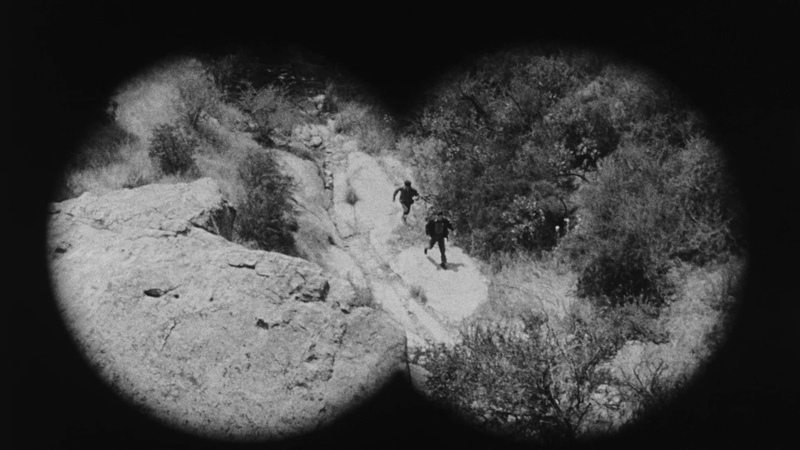 The plot certainly holds few surprises', and the escapees are the usual varied types. Their stealthy flight toward buried loot is predictably bloody, be-set with double-crossing, random civilian corpses and even one romantic interlude. 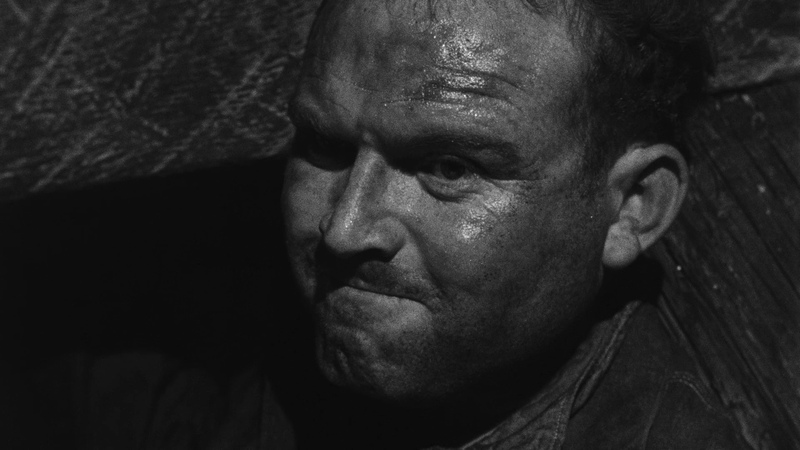 And justice never looked more absurd than in the whirlwind, mountaintop climax. On the other hand, the acting of the trim, undazzling little cast is uniformly excellent. 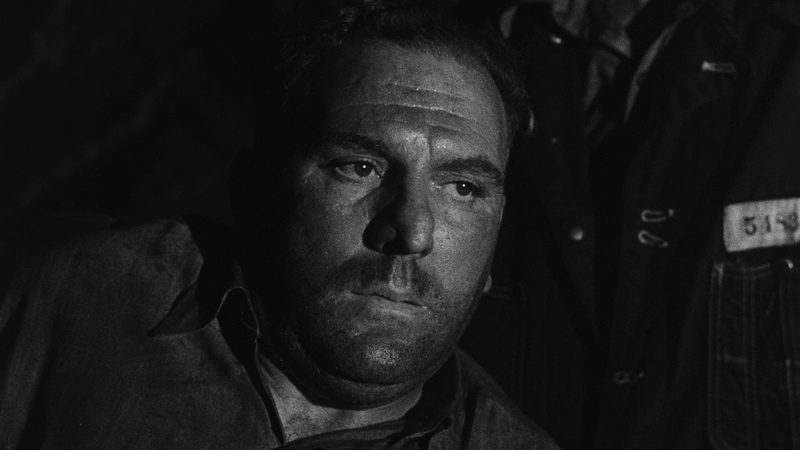 Mr. Bendix, out of his "lovable mug" rut, makes a fine, sadistic leader, banded with the extraordinarily talented Mr. Kennedy, and Luther Adler, Gene Evans, William Talman and Marshall Thompson. Add to them an effective gathering of bit players, all of whom rise nimbly to each piece of business. 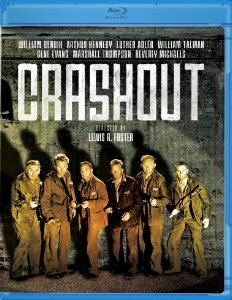 Six convicts plan a prison break and are successful, though their ringleader (William Bendix) is injured in the attempt. He promises to share the fortune in gold he has stowed away if they help him get to a doctor. 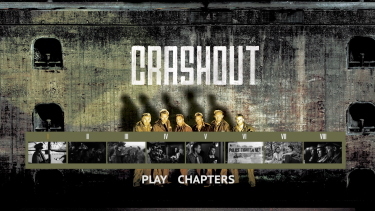 Crashout looks reasonably consistent on Blu-ray from Olive Films. 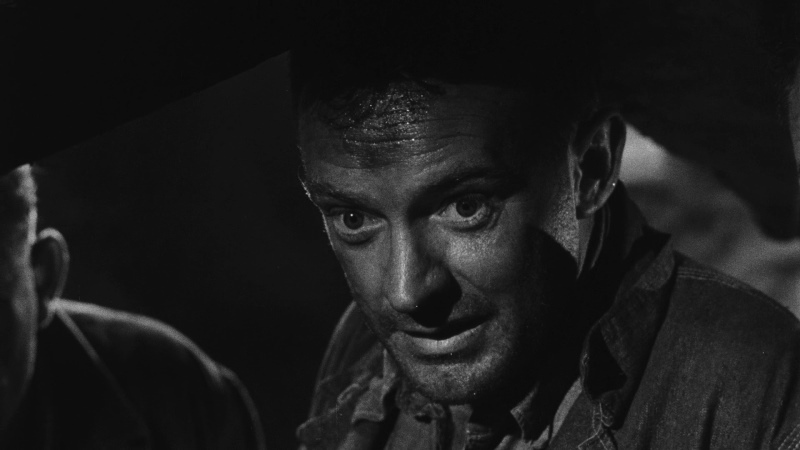 There are a handful of muddier patches but overall this single-layered transfer produces a decent viewing. It's 1.78:1. 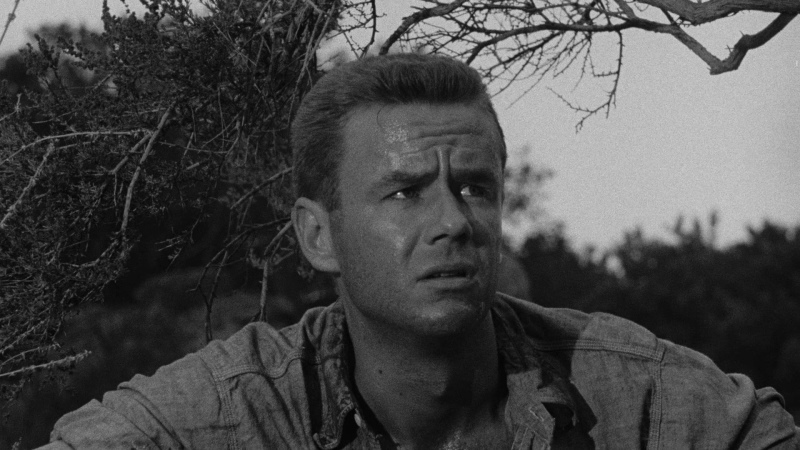 There are minor speckles and some scenes are grainer than others. Detail is modest and there is no real depth but I had no strong complaints. The film has plenty of darker scenes but no instructive noise. The Blu-ray presentation is imperfect but does a reasonable job. It looked better than I was anticipating. Standard DTS-HD Master mono track at 922 kbps for the Blu-ray audio. It is clear and lossless but flat with hints of depth. 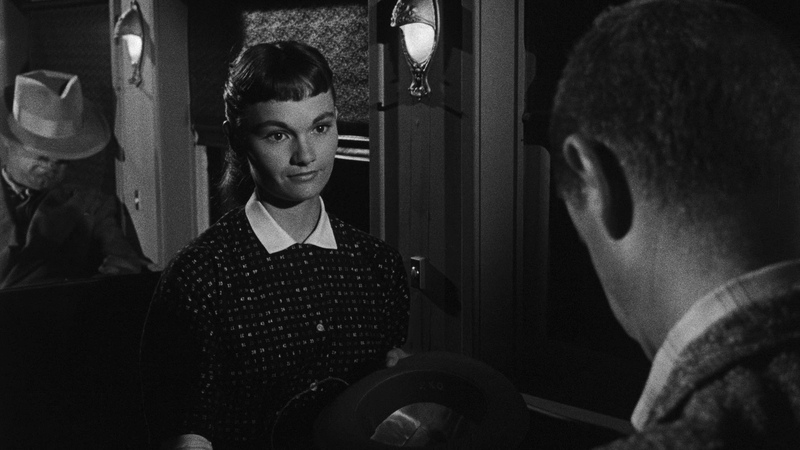 Score is by the versatile Leith Stevens (The Night of the Grizzly, Man-Trap, The Five Pennies, The Garment Jungle, Private Hell, The Hitch-Hiker). There are no subtitles and my Momitsu has identified it as being a region 'A'-locked. Cool little crime drama with Noirish leanings. 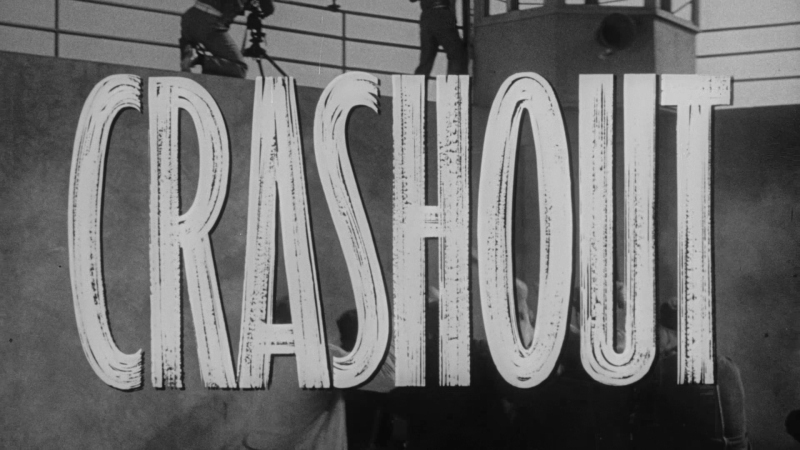 The cast of Crashout is perfect - a shade hammy at times - but cohesive as a group. I thoroughly enjoyed by Blu-ray viewing. 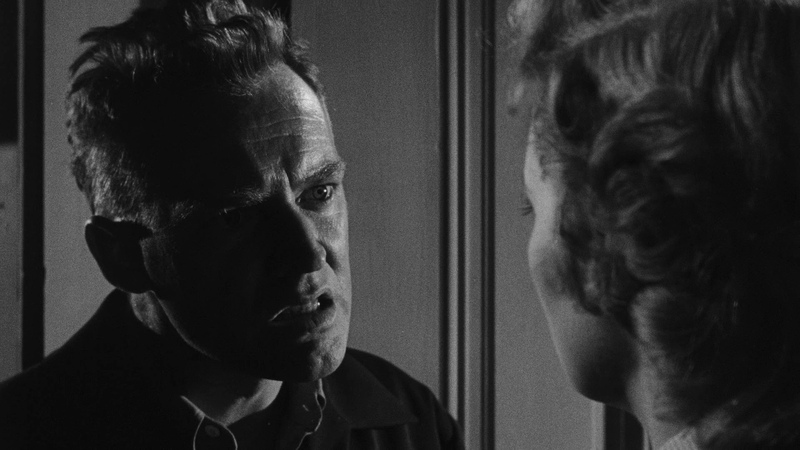 Those with appreciation of this era and the darker cinema will, no doubt, have a ball with this one. Recommended!